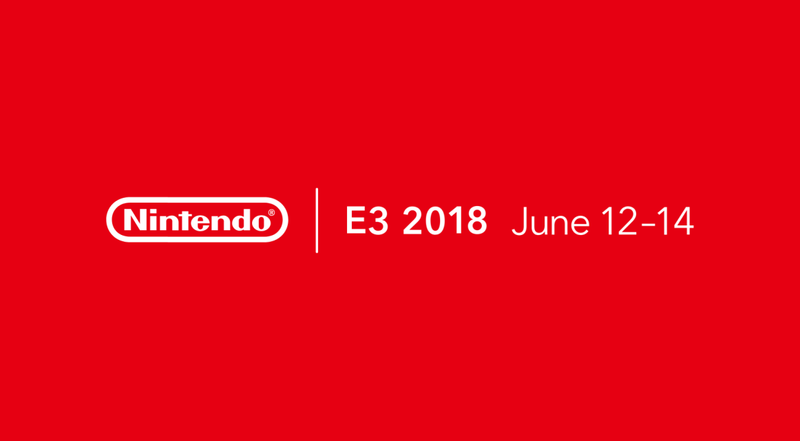 Nintendo has passed along a guide of sorts that recaps its activities at E3 this year. It goes over the different competitions, streaming events, and opportunities for people attending the show. One big piece of news confirmed is that Pokemon: Let’s Go, Pikachu / Eevee will be playable. 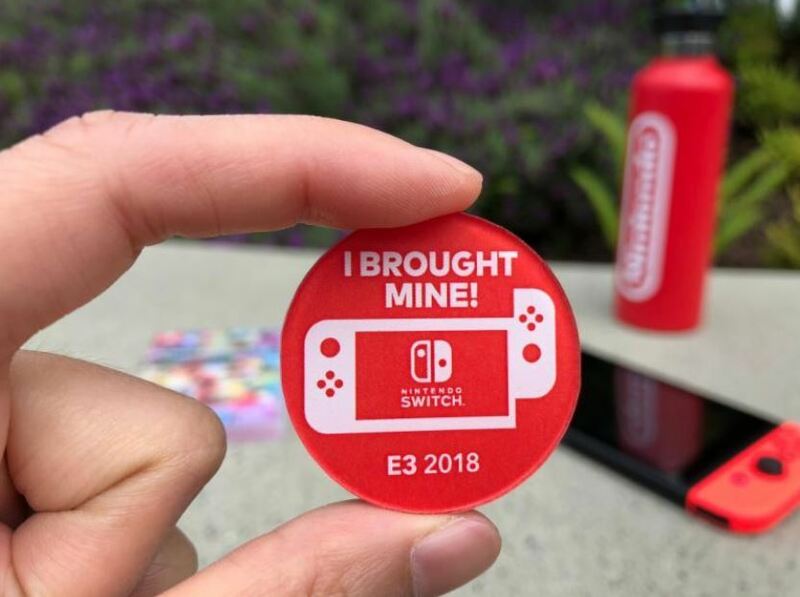 We also have a look at the exclusive Switch pin that will be given to some attendees spotted playing the system.